Gail Gardner is an influencer and a small business coach and advocate. She has known Ann Smarty for some time now, especially for the internet. Gail shares some very helpful tips on methods for relationship building and collaboration and how she has been able to use these methods to help others. 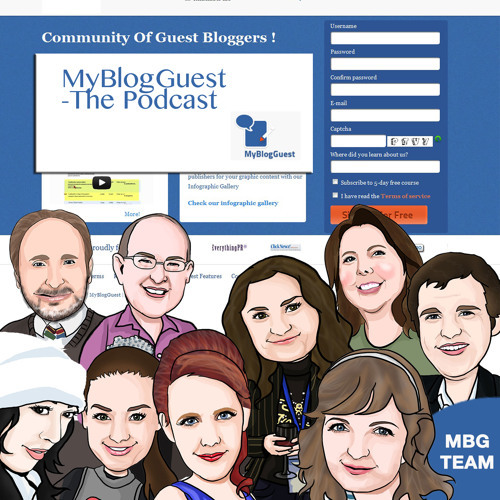 Come glean some helpful tips for your role as guest author or blog publisher, as well as MyBlogGuest community member.